When winter comes around everyone seems to get pasty. The tans start to fade away and you are left with that crazy white skin. Tanning beds to me, are not ideal. I would rather be out in the real sun instead of cooking myself in a tanning bed. There are many lotions you can use to give you a nice color. Use too much though, and you will end up looking like an Oompa Loompa. If you put the lotions on wrong, then you will end up with embarrassing streaks all over your body. Not an attractive look at all. 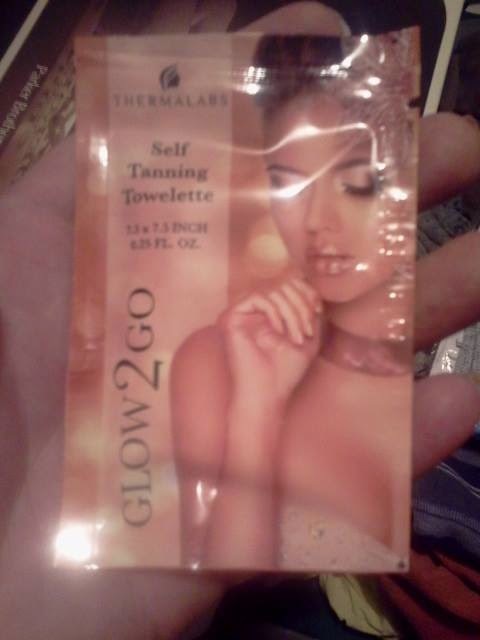 Glow to Go, are wipes. They look just like diaper wipes. Simply undress, and use the wipe all over your body. Wait about ten minutes and then you can put your clothes back on. Make sure after using the wipes, you wash your hands very well so that your palms aren't tanned as well. Use caution around elbows and knees for the same reason. Since I have gained weight, I am not as comfortable with my body. So I only used Glow to Go on my arms. That is pretty much the only parts of me that I show off. 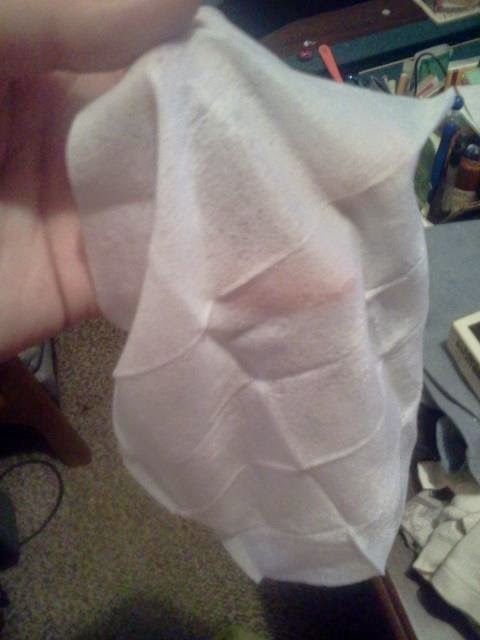 I used one wipe over both of my arms. I probably could have used it up and gotten half of my body done, maybe more. But as I said, no one sees the rest of my body except my husband and he doesn't care how tan or how white I was. I had a t shirt on, so I didn't have to wait the 10 minutes. I just rolled up the sleeves and went on with what I was doing. This system is quick and easy. 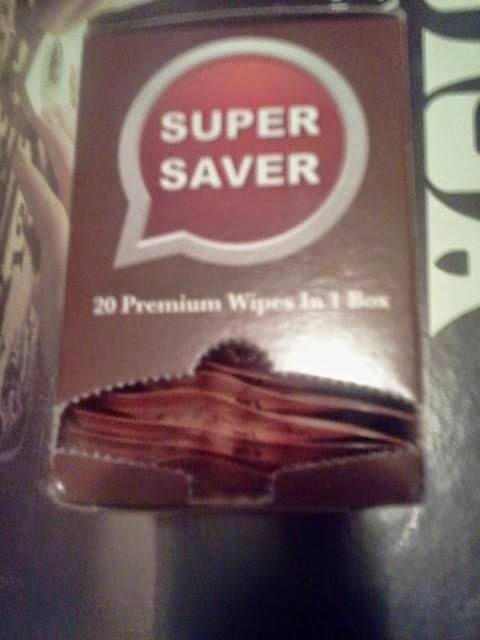 After only one wipe I barely had a change. Well I couldn't tell of any tan that had occurred. Every body is different though, what works or doesn't work for me may or may not work for you. 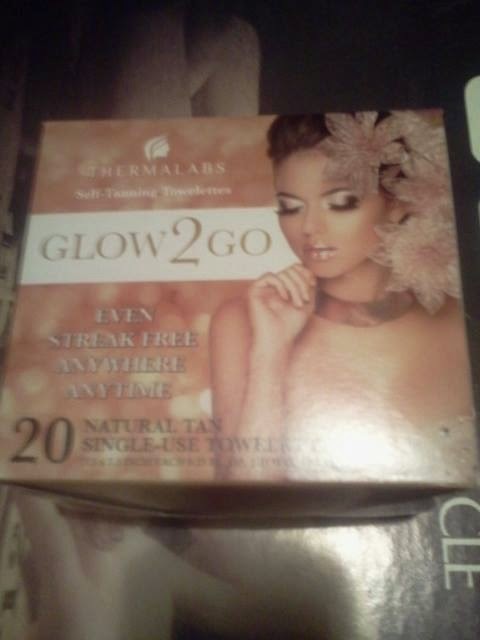 It does say on the box, to keep using the wipes until the desired tan/color is attained. I like Glow to Go. It is simple and easy to use and it won't cause streaks or make me orange. I just wipe on my tan until it is the shade that I want. Great for people who don't have time to get out into the sun or to a tanning bed. I received this product for free in exchange for my honest opinion, all opinions are truthful and my own.